With every walk of life getting benefited with countless apps nowadays (courtesy to the Android developers), there are also various Android marketing apps designed and developed to make the lives of marketers a bit easier. Having some of those apps downloaded and installed on smartphones not only means they will be able to do their task more effectively, but from the convenience of their homes or even on commute. For those marketers who also love to Seek Android, striving to get more of useful apps; these Android marketing apps can be the real saviors, keeping them engaged with their smartphones as well as maintaining interest in their jobs. Let’s have a look at some most noticeable of them. For marketers, a novel idea striking their minds at any odd time can make all the difference in the world to make their new campaign a rolling success; right before going to bed, while commuting on the subway, or even when vacationing with friends. 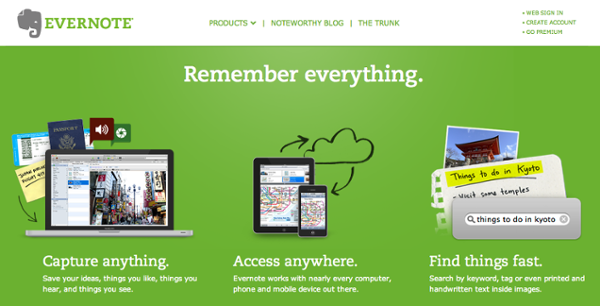 You might end up losing your precious idea if you don’t have something as handy as “Evernote” with you. 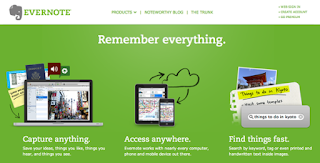 Evernote offers you one great way of capturing your notes on the go, whenever and wherever you want to. You can also have it on your desktop in addition to having it on your Android device, so that you have everything synced up on either of your devices, making life really convenient for you as a marketer. Dropbox turns out to be yet another wonderful tool to help you collaborate and share the files you want. It’s so simple and easy to use that it will just amaze you. It simply becomes another folder saved on your hard drive, allowing you to upload and share files with other members of your team. 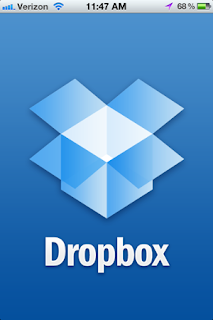 With Dropbox app on your smartphone, you can have all the files you need with you all the time, even when on the go. The best thing about Dropbox is that it allows you to share even very large files via email (which can’t be sent on the regular mail due to size restrictions), immediately granting access to other members who you want to share the files with. You can use this app on any device. Some believe HootSuite to be the true genie in a bottle for marketers, offering a comprehensive social media dashboard to help marketers post, monitor and assess the effectiveness of their social media tools. 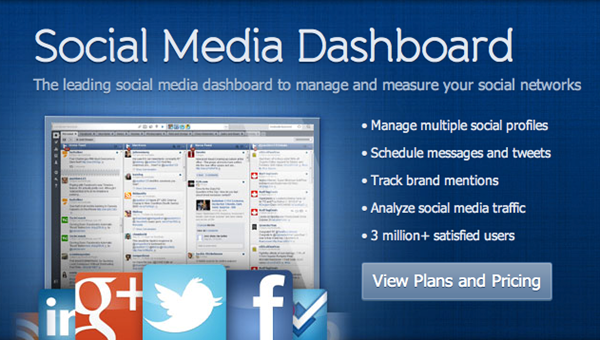 You can schedule posts with it on Twitter, Google+ and Facebook all through the day, as well as manage multiple accounts on it. The best thing about it is that it also provides you with analytics, which is something of utmost importance for marketers, enabling them to observe, tweak and manage to increase the effectiveness of their social media activities. You can also use this app on desktops. With these apps downloaded and installed on your Android devices, your chances of excelling in your marketing career increase significantly. You don’t have to be worried about being present in your office all the time; these will enable you to manage things well even when you are on the go.